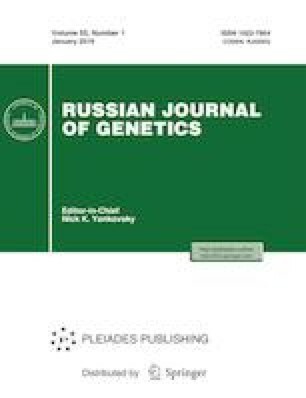 To determine mtDNA haplogroups in the populations of Balkars (N = 235) and Karachays (N = 123), the nucleotide sequence of the hypervariable segment 1 (HVS1) and polymorphism of 20 markers of the coding region of mtDNA were analyzed. As a result of the research, 41 mtDNA haplogroups in Balkars and 33 haplogroups in Karachays were found. For the first time, the frequency distribution of mtDNA haplogroups in Balkars based on their origin to different subethnic groups (Baksans, Chegems, Kholams, Bezengivians, and Malkars) was studied. It was shown that the main mtDNA pool in the studied populations was represented by West Eurasian haplogroups. The frequencies of East Eurasian haplogroups were 10.2 and 8.9% in Balkars and Karachays, respectively. The highest value of the genetic diversity level in the studied populations was observed in Bezengivians (0.9858). The principal component analysis showed the remoteness of Baksans with respect to the first principal component from the other subethnic groups of Balkars.